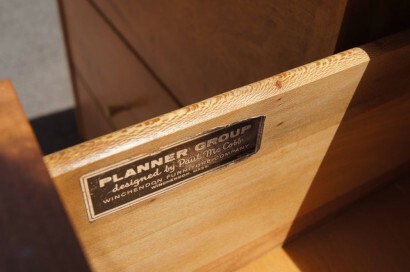 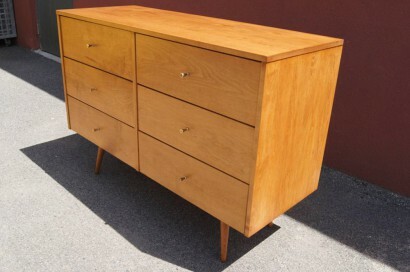 Paul McCobb designed this dresser, model 1509, as part of Winchendon’s Planner Group. 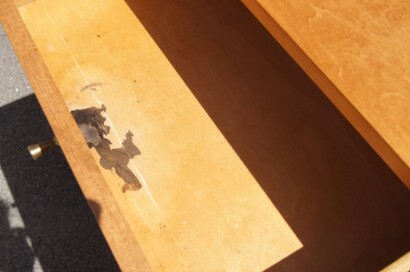 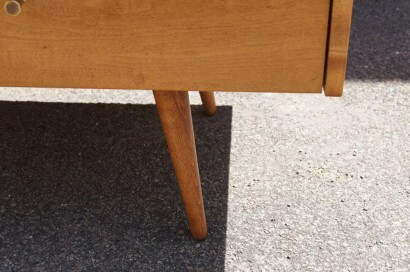 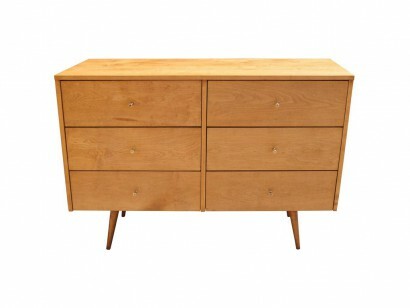 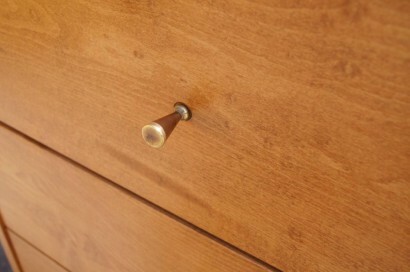 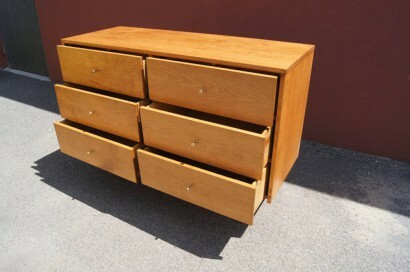 The maple case, set on tapered and canted legs, has two banks of three drawers, each with a conical brass pull. 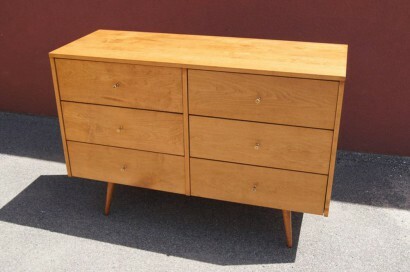 A corresponding twenty-drawer dresser is also available.